Home / Health / Is Ice Cream Healthy For You? 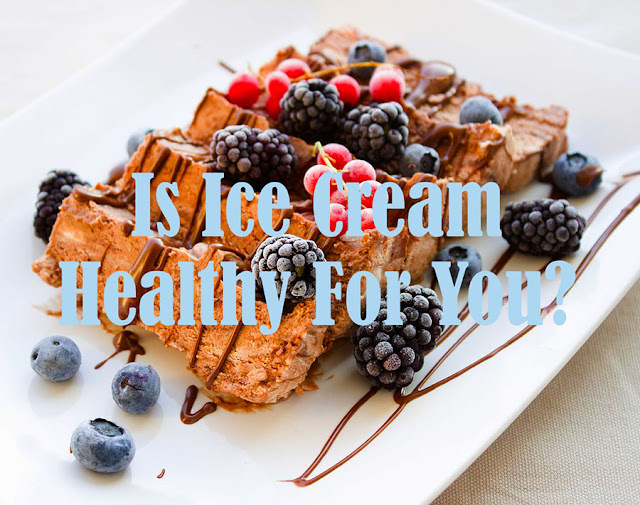 Is Ice Cream Healthy For You? Who doesn't like ice cream? The texture is soft, the taste is sweet, and the cold temperature will certainly make us able to overcome the temperature of the hot air. Ice cream is indeed much favored not only by children but also adults. Various flavors and various ice cream creations today, arouse anyone's taste. But, is ice cream healthy for you? Ice cream belongs to a group of frozen dishes that have semisolid texture and have high nutritional value. The ingredients used in making ice cream include milk fat, nonfat solids (skim), creams, granulated sugar, stabilizers, emulsifiers, and flavors. At least 100 grams of milk-based ice cream has 110-130 calories with a protein content of 2.5 - 3 grams. According to health experts, the need for adult calorie intake is only about 2,000 to 2,700 calories, so it's good to limit your calorie intake from snacks to 400 to 540 calories. If we don't eat other snacks, then we can eat two pieces of ice cream a day. However, if we also eat other snacks, the intake of ice cream is limited to one fruit. For information, in 100 grams of vanilla flavored ice cream that we can easily find in many places contains 207 calories, 11 grams of fat, and 21 grams of sugar. For 100 grams of chocolate ice cream, we can get 216 calories, 11 grams of fat, and 21 grams of sugar. Health experts say that for children, it's good to consume ice cream is only once a day. Even so, ice cream consumed should only have about 90 to 200 calories. 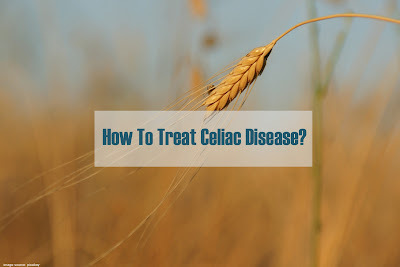 In addition, make sure not to give it close to meal time because high levels of calories in ice cream can make a child full and ultimately not want to eat. But you know, besides being delicious ice cream has health benefits. Ice cream can prevent Osteoporosis. Osteoporosis is a progressive condition in which bones become weak and structurally more likely to fracture or fracture. Osteoporosis is found in postmenopausal women at the age of 40-50 years, especially women with light skin and a family history of osteoporosis. Milk-containing ice cream can provide calcium for the body which will benefit our bones. For people who do not like to drink milk, ice cream can be the right choice to meet calcium needs. With sufficient calcium intake, our bones will not be easily brittle and porous. Ice Cream Benefit For Immunity. Because it contains a lot of milk which is rich in lactoferrin and cytokines, consuming ice cream can actually increase our immunity to diseases, including influenza. Milk in ice cream is composed of Lactoferrin, which has a role as a non-specific body defense against pathogens. Lactoferrin also has antiviral activity, especially against cytomegalovirus, influenza and HIV. Ironically, ice cream has been considered as a cause of flu, cough and runny. But,is still some pros and cons. In fact, when we eat ice cream, melting ice cream that enters the mouth is affected by body temperature, so the temperature is not cold anymore. Prohibition of eating ice cream during sickness also includes incorrect assumptions. When you're sick, your body needs lots of fluids to avoid dehydration. Ice cream is one dish that can provide a lot of fluid for our body. The exception is for patients with a sore throat, asthma, and tonsils because of the potential for relapse. Ice cream does not cause fat. Ice cream does contain fat, especially saturated fat. This causes many people to avoid ice cream for fear of fat. In fact, the contribution of ice cream energy per serving (one cup) is only about 10% of the total energy needs and the contribution of fat is around 15% of the total fat requirement per day. This amount is small, so it is not appropriate if ice cream is accused of being the culprit of the cause of obesity or obesity. According to the National Dairy Council, ice cream has a low glycemic index. That means sugar in ice cream is slowly released into the blood. Means again, you will feel full longer. 75 grams of ice cream contains far fewer calories compared to a slice of cheesecake. Ice cream is only 110 calories, while cheesecake is 510 calories. Milk contains vitamins and nutrients that are very useful for the body: potassium, vitamin A, vitamin B12, vitamin D, and vitamin K.
Reducing the risk of disease. Research says ice cream has the potential to reduce the risk of heart disease, colorectal cancer and high-pressure. Although ice cream has a number of benefits, it does not mean we have to consume it in large quantities. Everything that is excessive must have risks. So, please eat ice cream while keeping in mind the amount. Also, read The Ketogenic Diet: This is what you need to know.